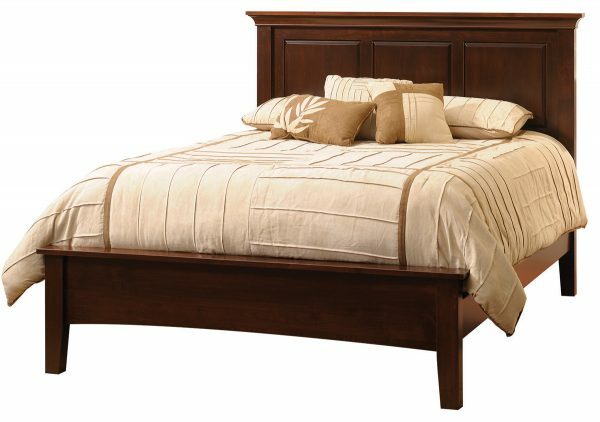 What’s better than having a beautiful Amish-made bed in your home? 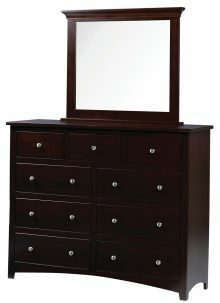 How about an entire Amish bedroom set? 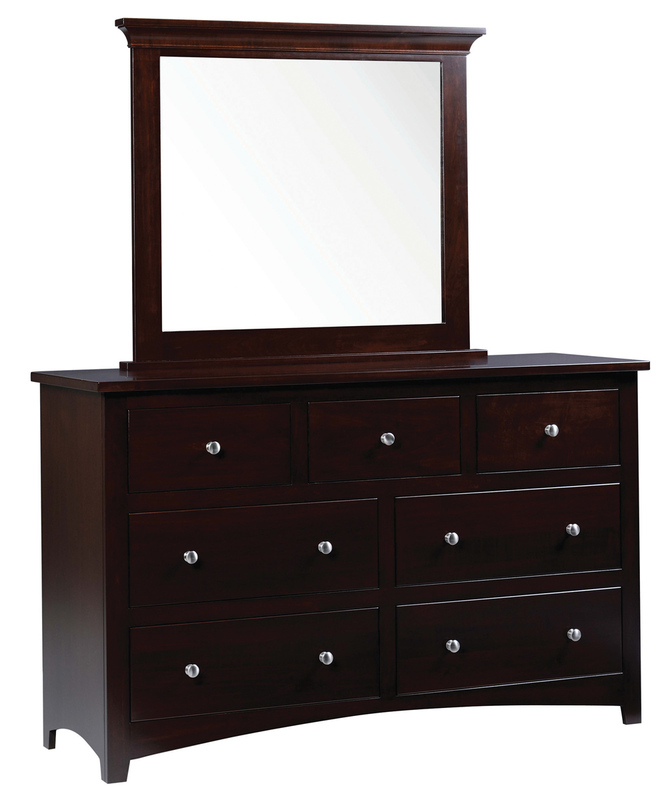 The solid wood Ellington Set is the perfect solution whether you’re furnishing a new home, undertaking a complete bedroom makeover project or simply looking to upgrade from aging, outdated bedroom furniture. 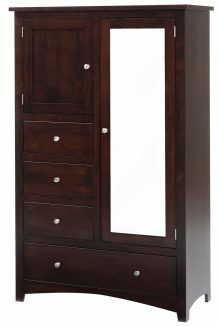 The set includes your choice of a spacious king or queen bed, a 7 drawer dresser with expansive mirror and an attractive chest of drawers. 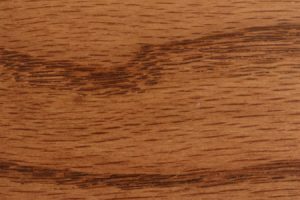 Each piece is meticulously handcrafted by skilled Amish furniture makers who implement a time-tested construction process that has been passed down through many generations. 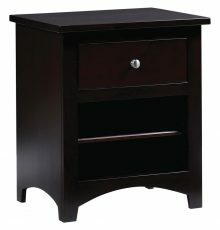 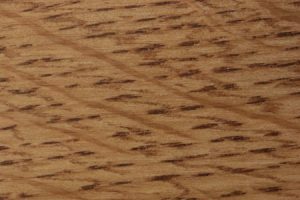 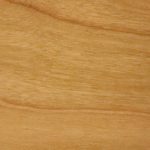 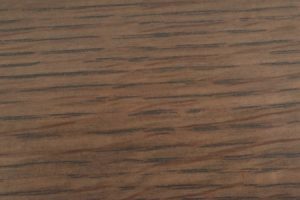 Choose from durable, elegant hardwoods including Oak, Rustic Cherry, Q.S. 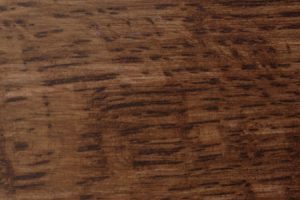 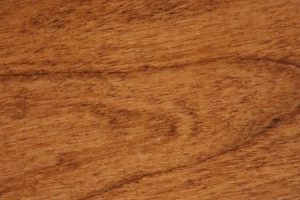 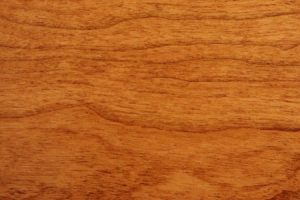 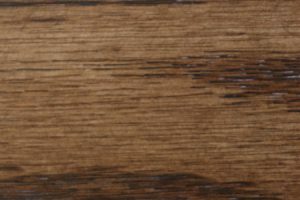 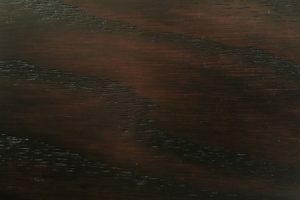 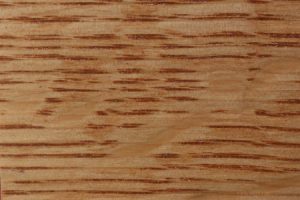 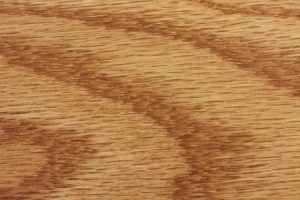 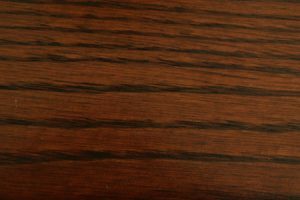 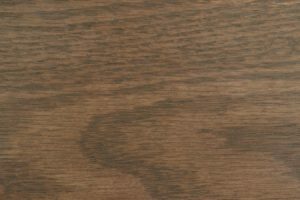 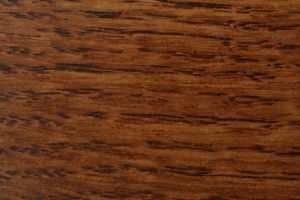 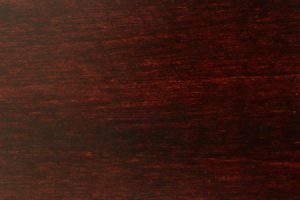 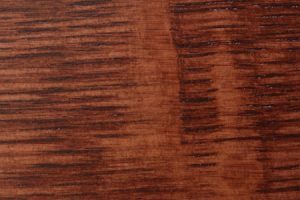 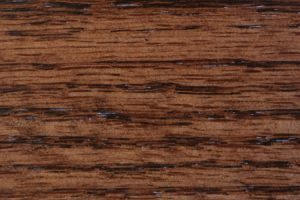 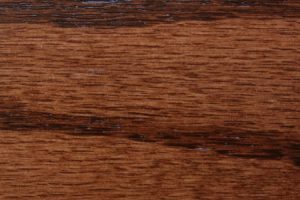 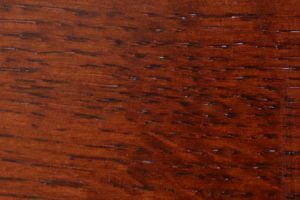 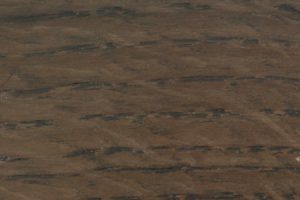 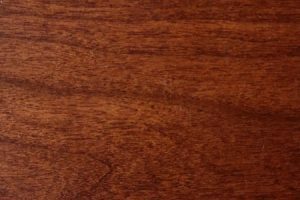 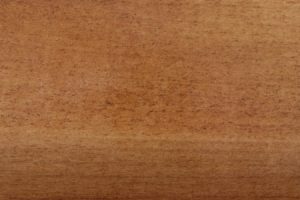 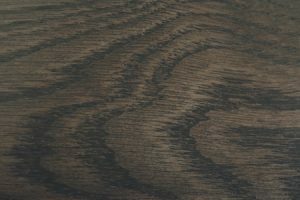 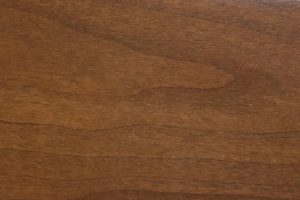 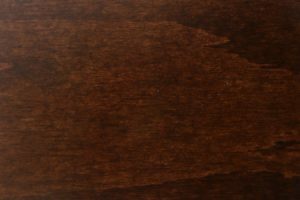 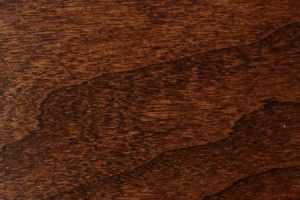 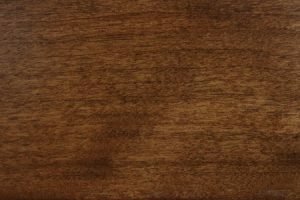 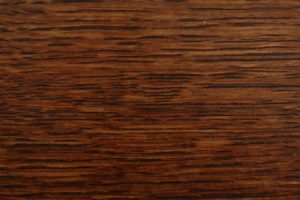 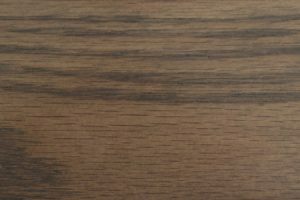 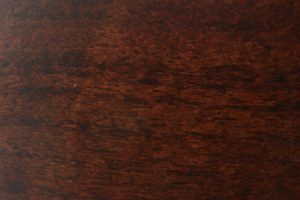 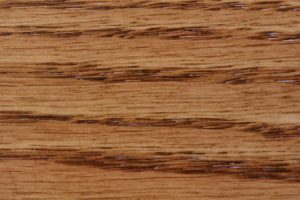 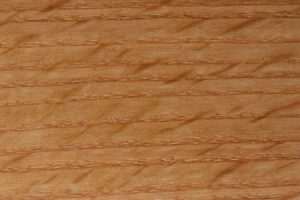 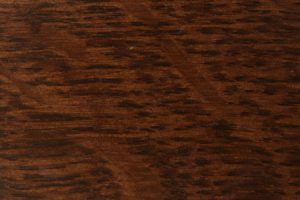 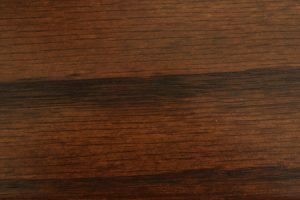 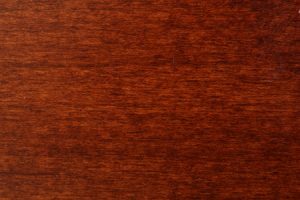 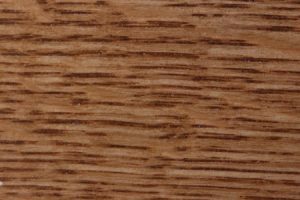 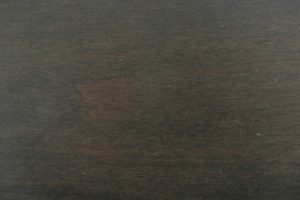 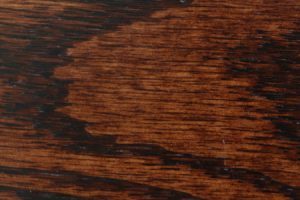 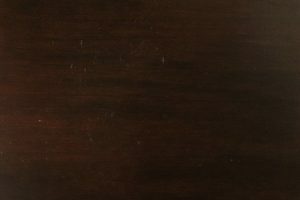 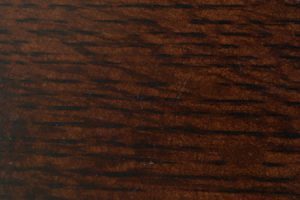 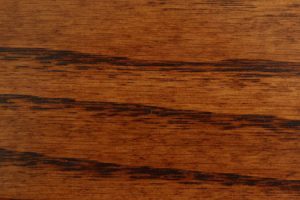 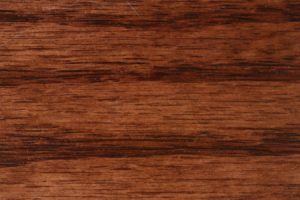 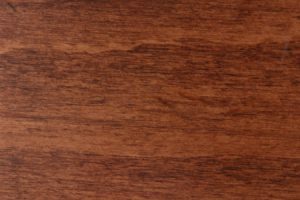 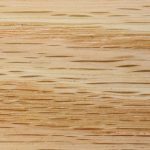 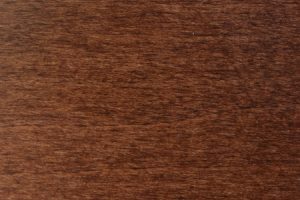 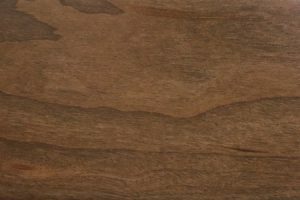 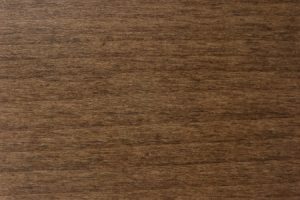 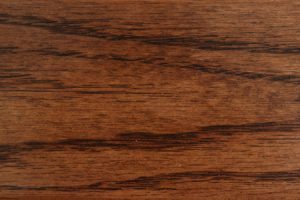 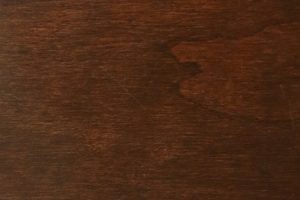 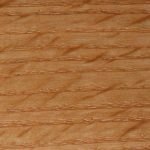 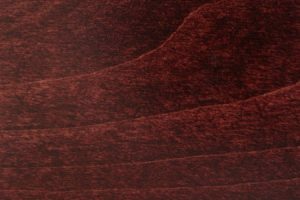 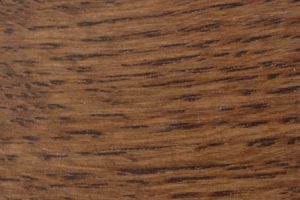 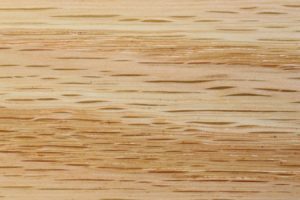 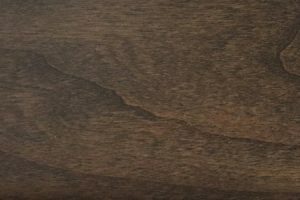 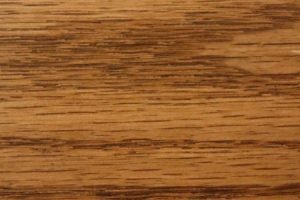 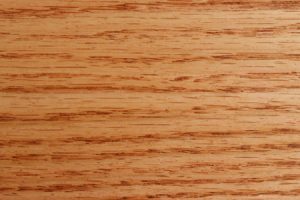 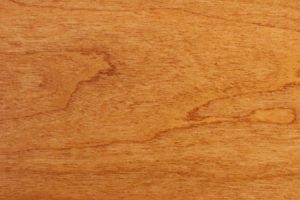 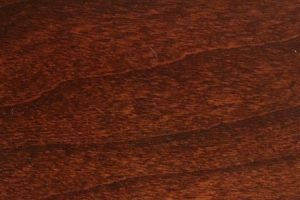 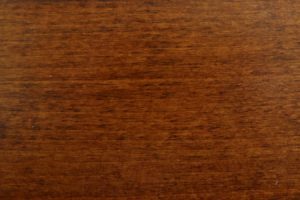 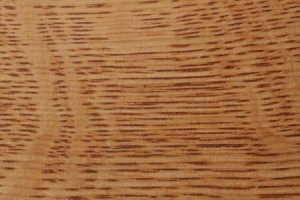 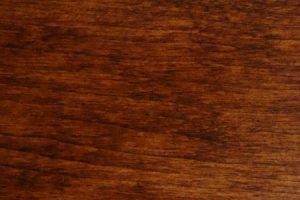 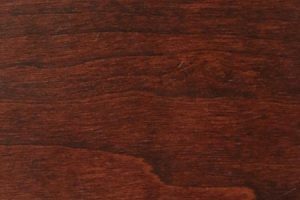 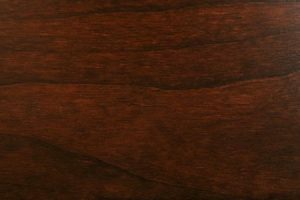 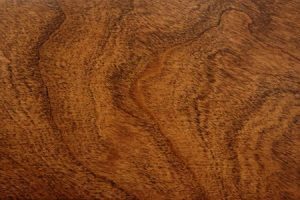 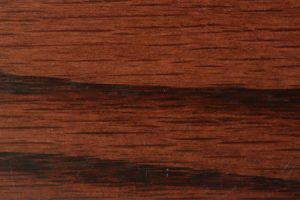 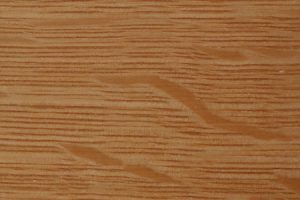 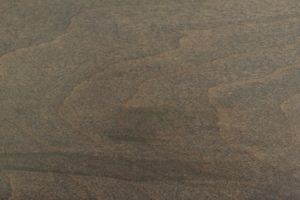 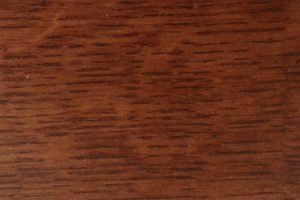 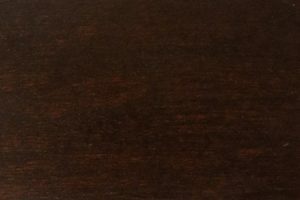 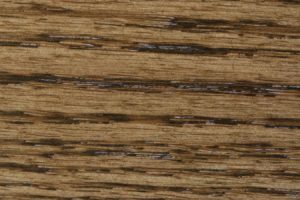 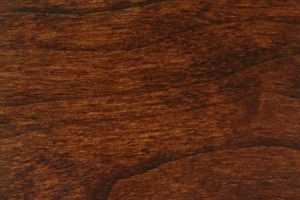 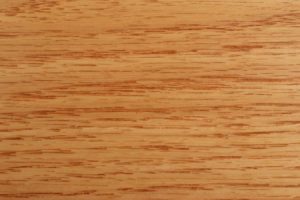 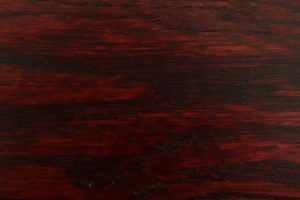 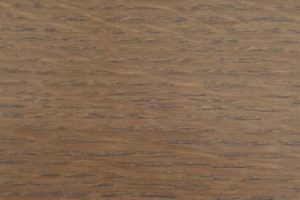 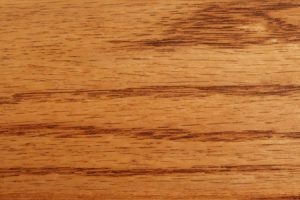 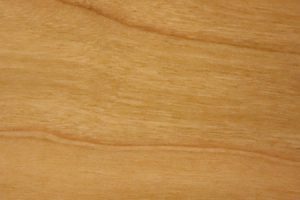 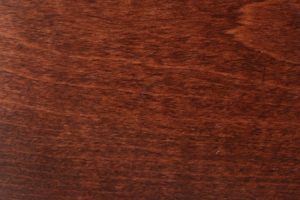 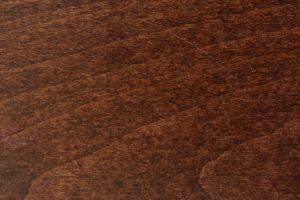 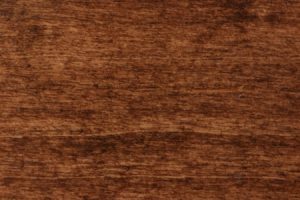 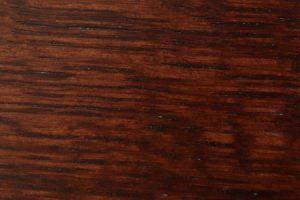 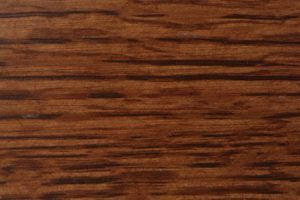 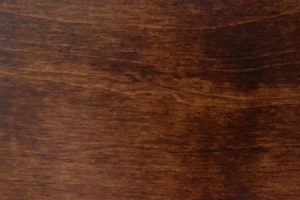 White Oak and Maple and from a wide range of eye-catching wood stains. 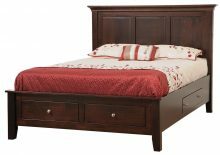 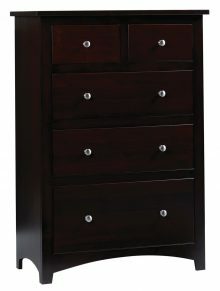 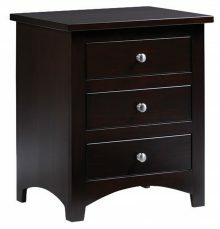 You’re assured of getting an heirloom-quality bedroom set that is built to withstand the rigors of heavy use over many decades. 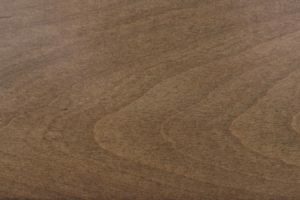 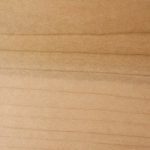 Order your solid wood Ellington Set from AmishOutletStore.com today!